You can enjoy, meet, discuss and relax surrounded by nature and idyllic landscape in Wemperhardt. We invite you to a culinary stop after an extensive shopping trip or an exciting discovery tour. 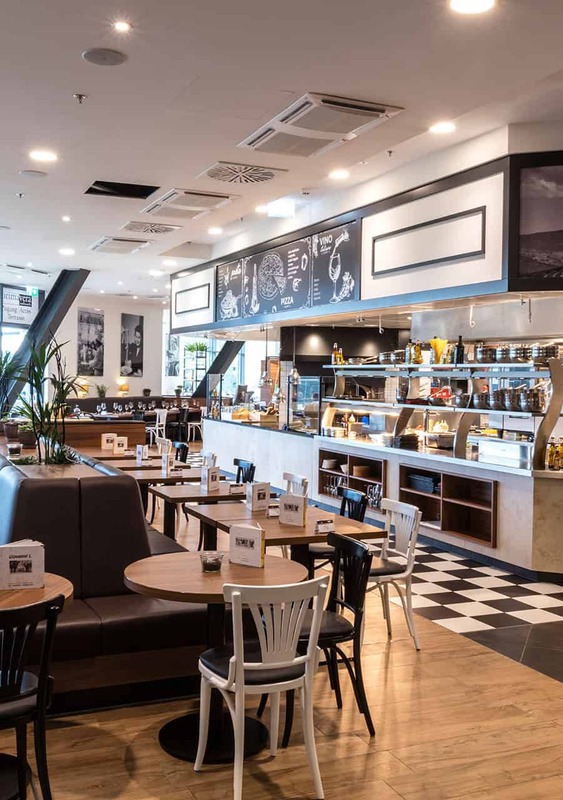 You will experience culinary variety in the 7 restaurants & bistros which offer something for every taste from the snack bar, the classic brasserie, the steakhouse & Italian cuisine to the upscale gastronomic restaurant. Whether on the sun terrace, in the tranquil winter garden or in the modern restaurant itself, we offer our guests a suitable selection for the desired comfort. Are you planning a celebration such as a birthday, anniversary or wedding? The Hotel Wemperhardt is at your disposal as an event and wedding hotel. You can celebrate the whole night in the banquet rooms and fall afterwards into the comfortably prepared bed. We organize your festivity so that you don’t have to worry about anything anymore as you can fully enjoy your party. 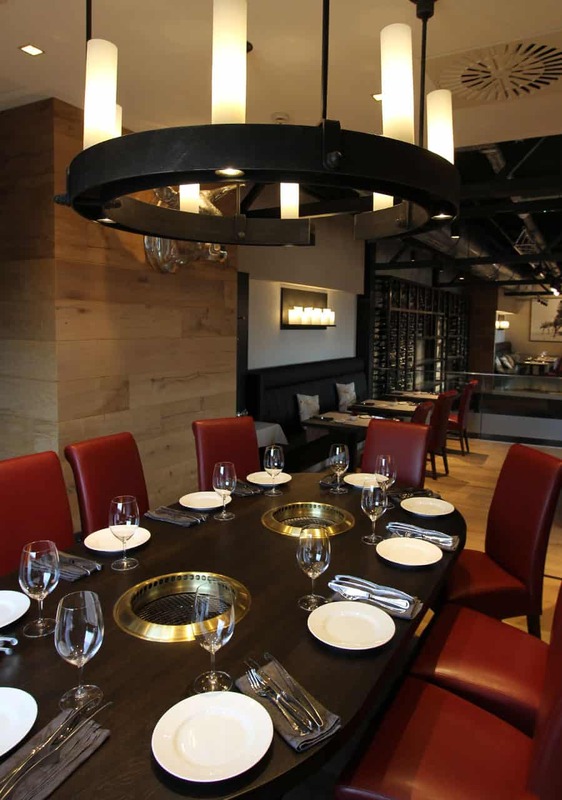 In our “El Toro Meat Club”, the guest experiences our passion for uncompromising meat quality in a stylish ambience on two floors, surrounded by an excellent service. Our finest selection of premium beef is complemented by the best of the world’s oceans. Homemade pizza and pasta variations as well as authentic Italian dishes “alla mamma” await you in typical Mediterranean cooking which can be experienced step by step in the open show kitchen. A small highlight in our kitchen is our pizza oven with an open fire and a rotating plate. 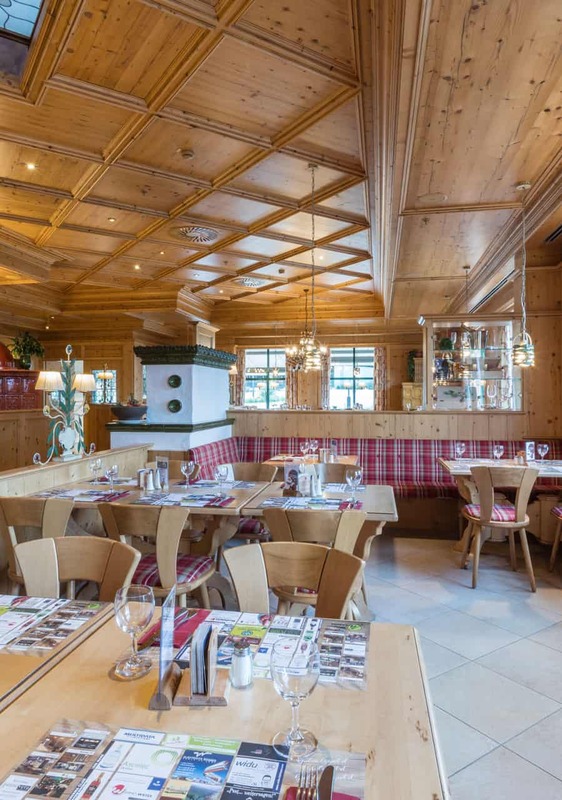 For more than 25 years, the Brasserie “Op der Haart” has been known for its homestyle cooking in the border triangle. The monthly changing menu offers a lot of culinary delights. If you just want to drink something, you will find a bar with different kinds of beer fresh from the barrel as well as a large selection of other drinks. 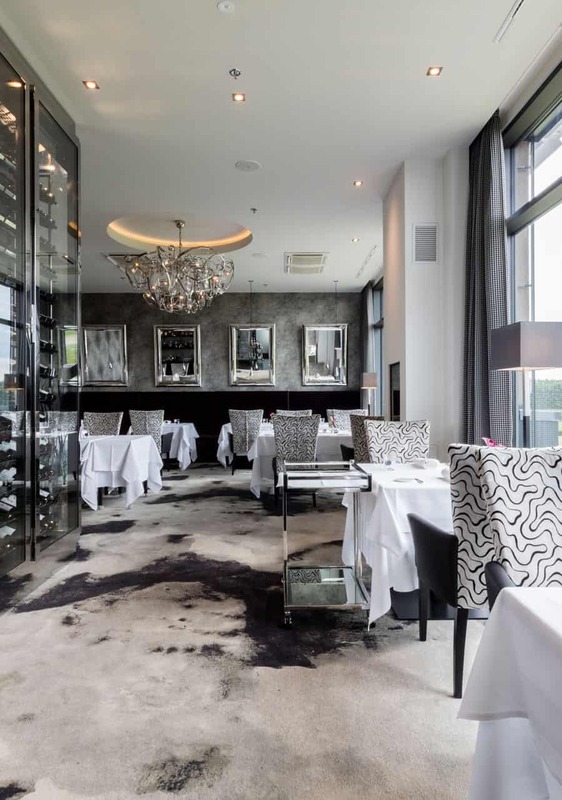 The restaurant LE LUXEMBOURG WEMPERHARDT is clearly linked to its location of the Grand Duchy of Luxembourg by name and offers its 26 guests a touch of classic luxury and modern extravagance. Its straight-lined dignified interior with fine design and its color harmony radiate a very special kind of cosiness.